In honor of today’s Spirit Day, I wanted to share an anti-bullying public service announcement from my hometown of Green Bay, Wisconsin. It’s called Ouch! 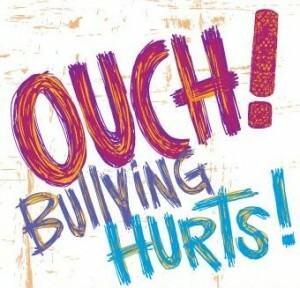 Bullying Hurts!, and it was produced by Green Bay equality advocate Joey Taylor. The video was nominated for a 2011 Emmy Award in the Community/Public Service (PSAs): Single Spot Campaign category, and it’s a wonderful example of a community standing together against bullying. We hope you’ll like, watch, and share. By the way, if you look closely, you just might see a familiar face.